I love Pinterest! I truly do. 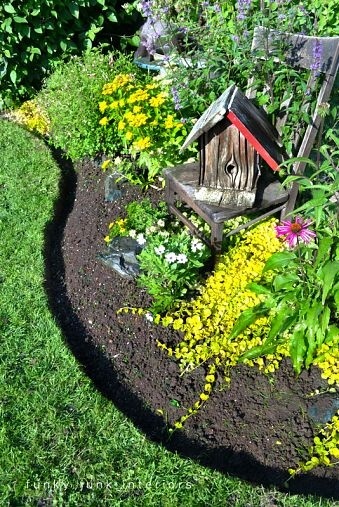 I have gathered so many fabulous ideas, recipes, products and photos from it. Yes, it is a time stealer, but I think a well-worth it one. I have 112 boards on Pinterest and 2007 followers. You can check them out here. 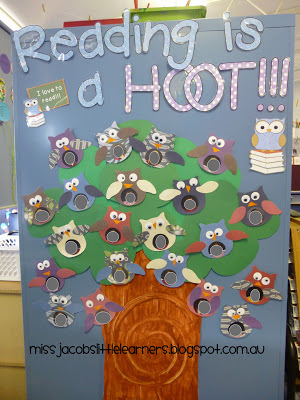 I have pinned a ton this summer and I am going to share some of my favorite pins. I found this DELICIOUS recipe for Lava Flows. 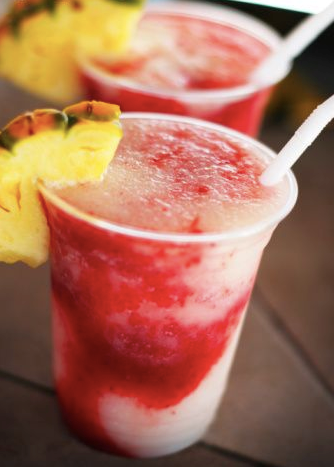 Every time I have one, I am swept back to the luxurious Grand Hyatt Kauai, hiding with my hubby in a cave behind a waterfall in their majestic pools overlooking the azure Pacific Ocean. 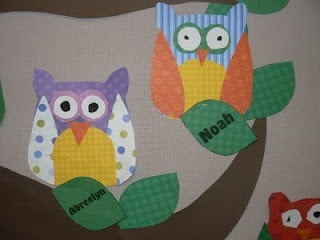 From Mrs. T's First Grade Class I found templates for these ADORABLE owls. I learned how to edge my gardens from Home Talk. 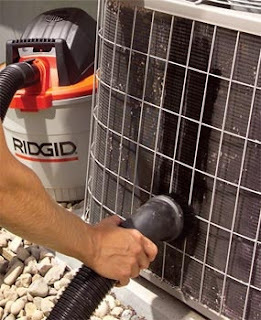 Family Handyman taught me how to clean my central air conditioning, which has been imperative with all of the use it has had this hot summer. From Confessions of a Cookbook Queen I pinned this scrumptious lemon bar recipe. Plus, I got an idea for the welcoming bulletin board outside my room from Miss Jacob's Little Learners. Pinterest is the best. Even if I do not create half of the things I pin, I am still inspired daily. Love me some Pinterest, how 'bout you? I love it too!! 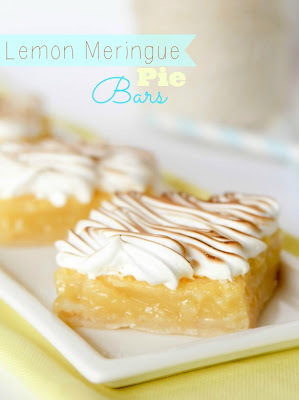 Great variety in your pins...is it bad that the lemon bars were what appealed to me the most?! !